Go Creative Wireless offers a rich feature set of carrier class contact and call center applications from its high-available geo-redundant cloud platform infrastructure. 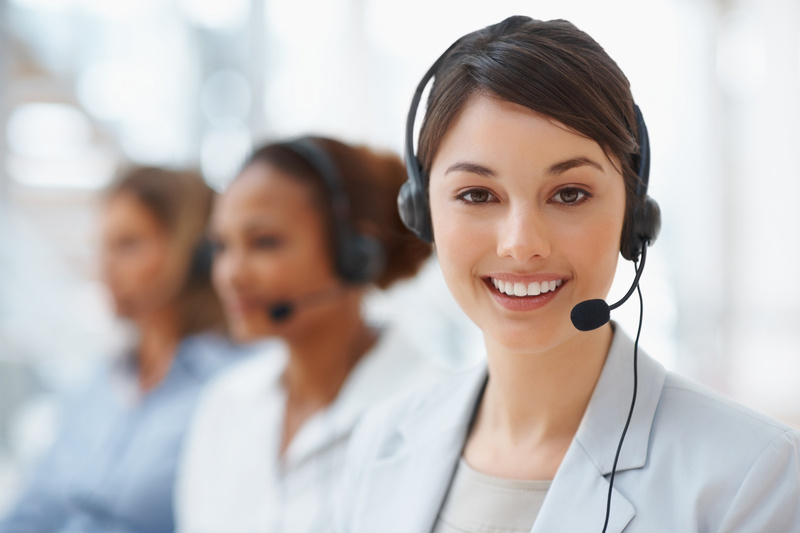 Our call center solutions have been developed to deliver the highest quality hosted call center experience to small and medium sized businesses without the significant upfront capital investment. Call centers are configured and managed through the Go Creative Wireless browser based portal providing end users direct access to advanced, real-time reporting on a wide range of metrics. With easy access and visibility into the performance of their organization, supervisors can monitor their call center queues and manage call flow at a glance using the statistics grid found on the portal home screen. Gain insight into the call center performance with a wide range of detailed reporting available in the Go Creative Wireless user portals. Reports can be as wide as entire organizations or as granular as a single agent in a specific call queue. Call Center features are accessible through the Go Creative Wireless online user portal, permitting fast and easy access from anywhere from any device.